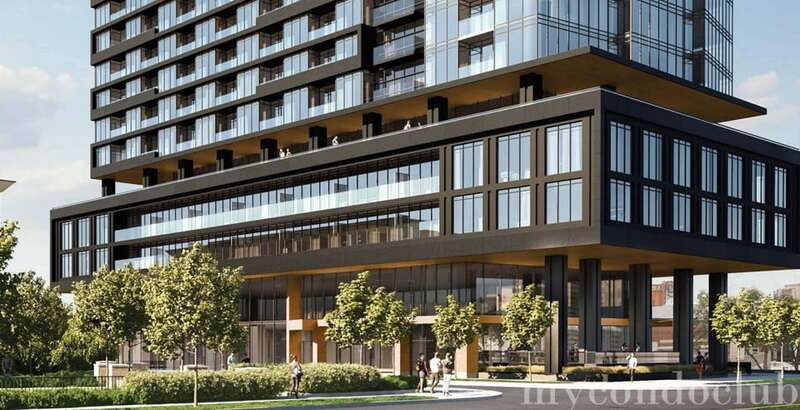 Zen King West Condos is a new condo development at 12 Strachan Ave, Toronto, ON located right at East Liberty Street and Strachan Avenue. 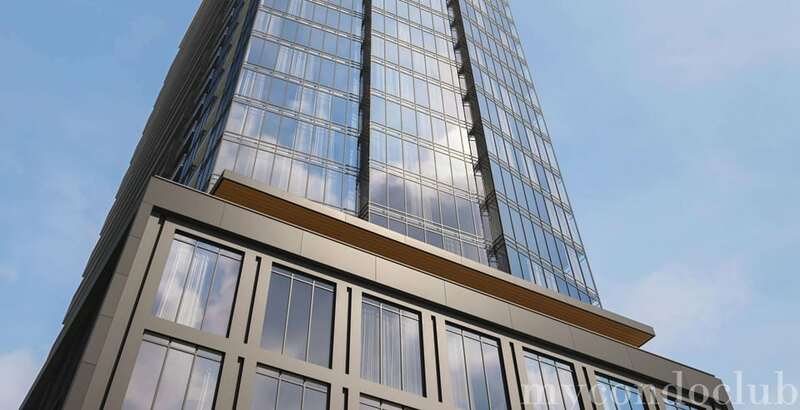 A new condominium by CentreCourt Developments will have 480 luxurious condo units in a 32 storey tower. 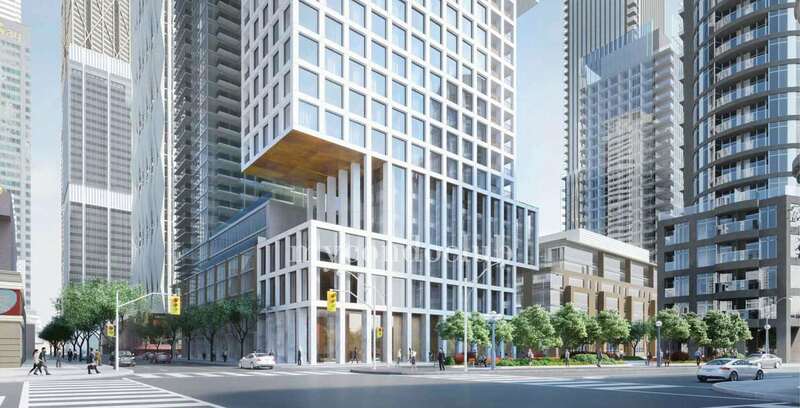 2020 is the expected residing year for Zen Condos. 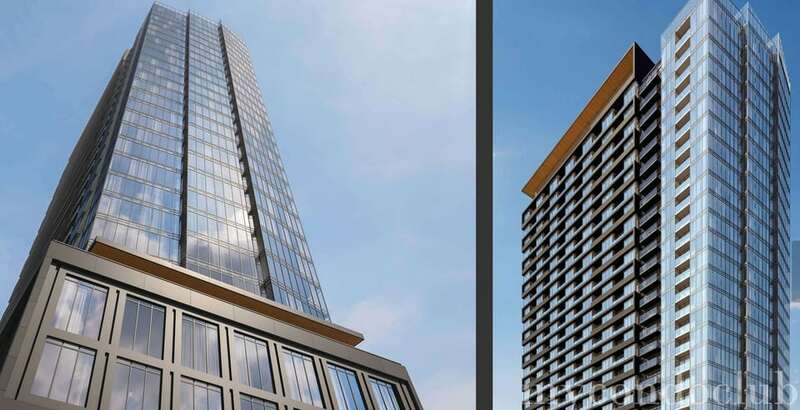 Also, known as the SOHO of Toronto, Zen Condos will be a major part of the Millennial community. Based in the Popular King West Village neighborhood, this condo provides access to all the basic necessities to its residents. With its trendy modern outlook, Zen King West Condos has been given a unique Victorian finish. Located at the core of Liberty Village, it also, offers all the amenities, shops, restaurants, travel options and cinema houses. 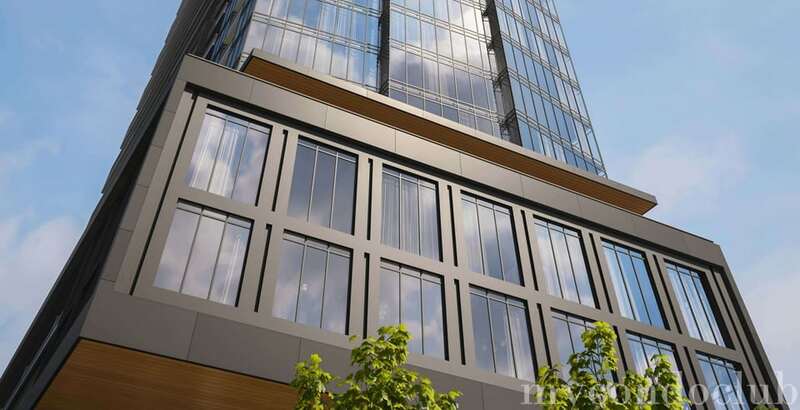 There will be 1 bedroom suite and 2 bedroom suite plus den with spectacular city view. 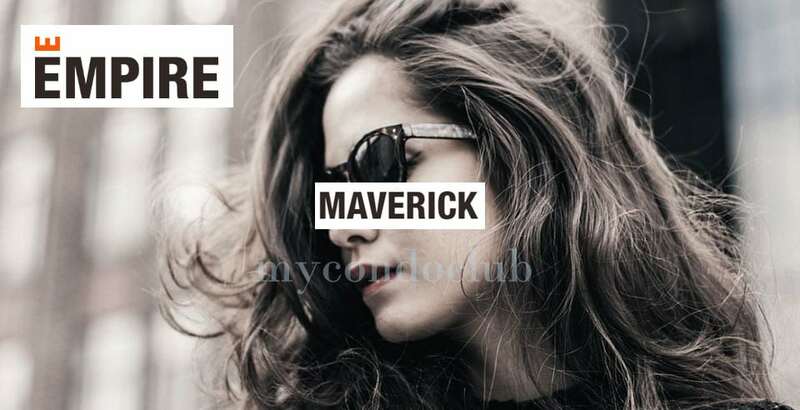 Being a part of the Millennial community, Zen Condos will showcase 3,000 sq.ft. spa which is mainly for a five star hotel in the area. Apart from this, it will also feature a 5,000 sq.ft. indoor fitness facility plus a unique outdoor professional running track that surrounds around the 5th floor terrace. The King West area has been a hub for the top Tech companies like Uber, Paypal, Kijiji , Ebay and Twitter. This makes the area family friendly and helps the community work-wise. Medieval Times Dinner & Tournament, Art Gallery of Toronto, Canon Theatre, Air Canada Centre, historic Osgoode Hall, the Hockey Hall of Fame, Maple Leaf Gardens, St. Lawrence Market, the Royal Ontario Museum, Ricoh Coliseum, Rogers Centre, Princess of Wales Theatre, Elgin and Winter Garden Theatres, Harbourfront Centre, and the Royal Alexandra Theatre. 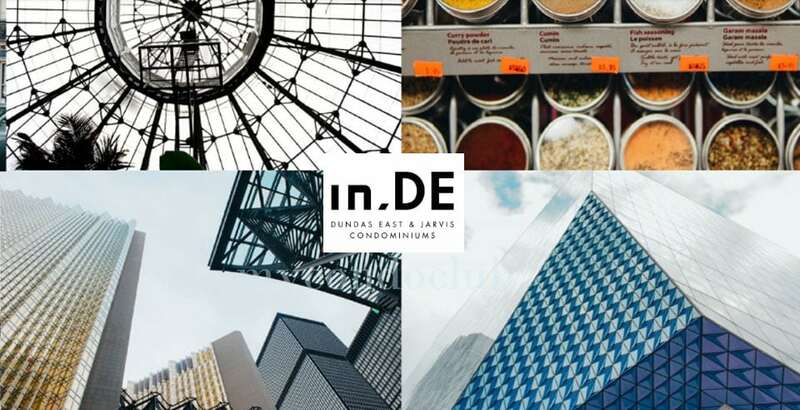 Best places to shop near Zen Condos are Toronto Eaton Centre, The PATH (underground shopping mall), Yorkville Village, Chinatown Centre, Cambridge Shopping Centre, Manulife Centre, Cumberland Terrace, The Hudson Bay Centre, and Fairview Mall. Places for a quick bite or dining are The Elm Street Restaurant, George Restaurant, Pizzeria Libretto, The Keg Steakhouse & Bar Mansion, Carisma, Senator Restaurant, Donatello Restaurant, Beer Bistro, JOEY Eaton Centre, The Hot House, Barberian’s Steak House, The 3 Brewers, House on Parliament, ORO Restaurant, The Carbon Bar, Wildfire Steakhouse Cosmopolitan Hotel, Loblaw’s, El Catrin, Adega, Rasa Restaurant, and Fran’s Restaurant & Bar. Few minutes walk to the King Streetcar. It has a Transit score of 98 from Zen King West Condominiums. 2 minutes walk to the Strachan Avenue West Side Stop. 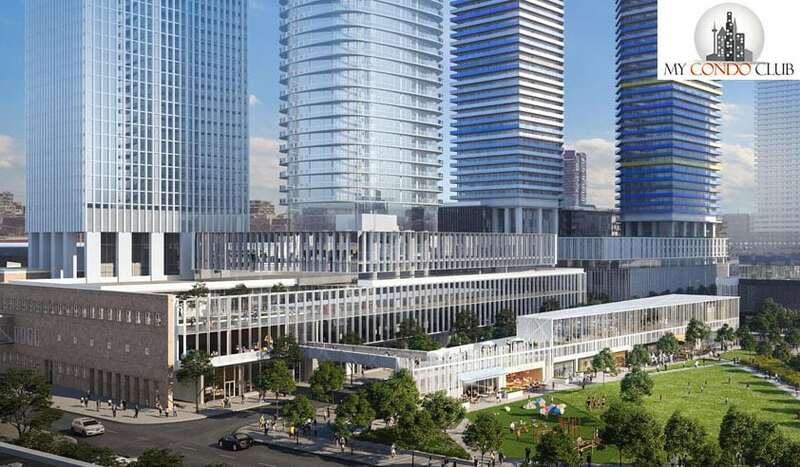 Exhibition GO Station, Gardiner, Downtown Toronto and Lake Ontario are just few minutes walk from the Zen Condos. University, George Brown College, TTC, movie theatres, restaurants, supermarkets and shops are very close to the Zen King West Condos. 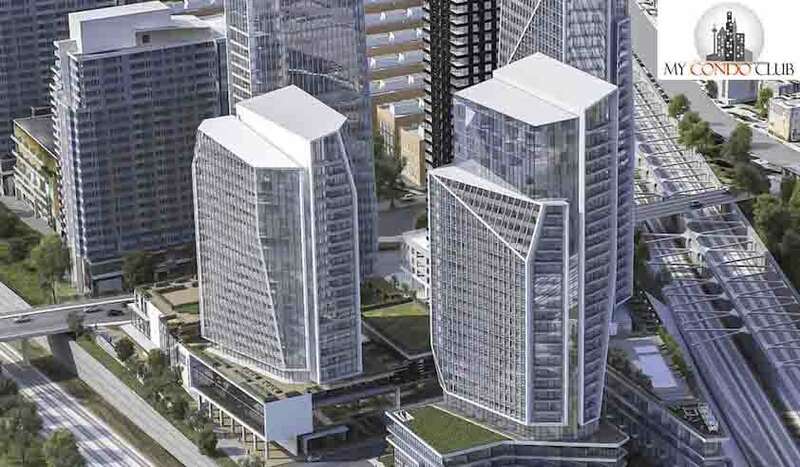 Massey Harris Park, The Gore, Inukshuk Park, Stanley Park and Coronation Park are some of the parks close to the Zen King West Condos in Downtown Toronto.